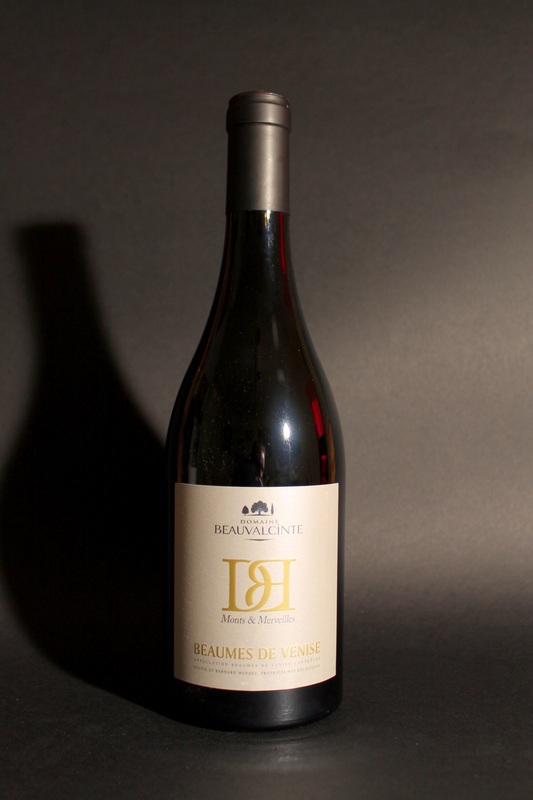 “Les Trois Amours”, 2016 : this Beaumes de Venise red, has a beautiful purple dress. 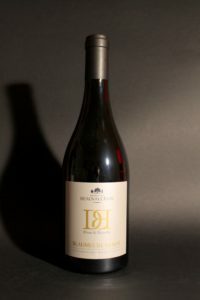 Its aromas of red fruits, spices and garrigue will marry with red meat, guinea fowl, game birds, Provençal cooked, a cheese like the county, a ratatouille. 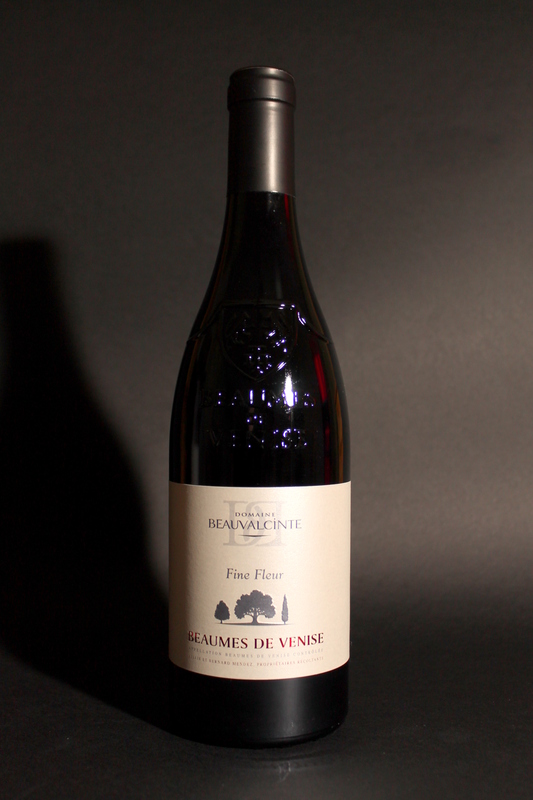 Service temperature : 18° C.
“Fine Fleur” 2015 : this Beaumes de Venise red has a beautiful deep grena dress. On the nose, its aromas of red fruit greet you. You will accompany it very well with a grilled red meat or sauce, a pot fire or duck with olives. 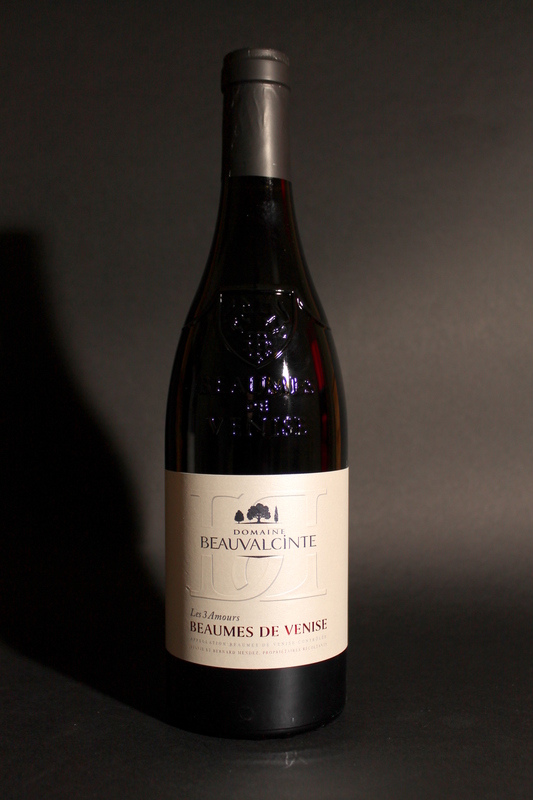 “Monts et Merveilles” 2013 : this red Beaumes de Venise has an intense purple color. 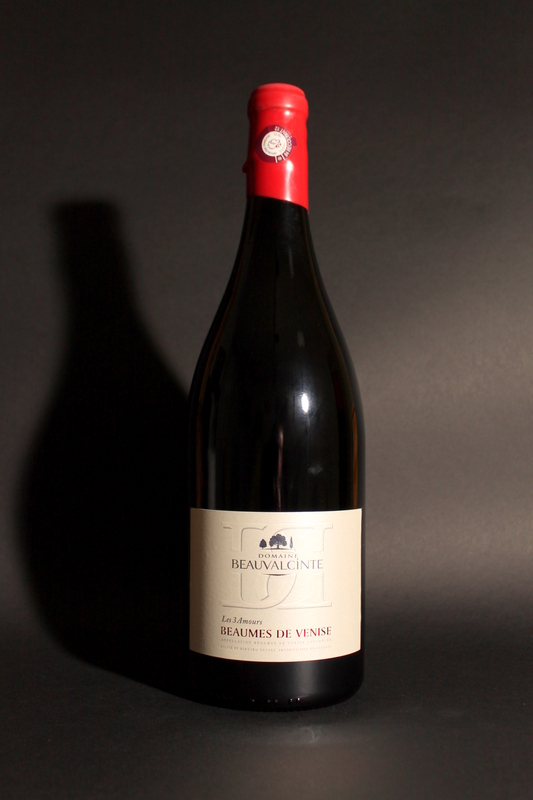 Its first nose of red fruits will give way to deeper aromas of scrubland and truffle, slightly oaky, vanilla. You will serve it with red meat, a quail pie with ceps, a hare stew, a truffle dish. 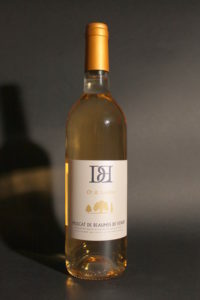 * The abuse of alcohol is dangerous for health, know consume with moderation. 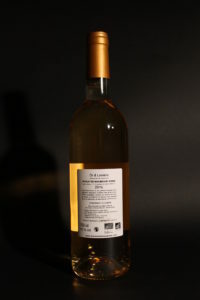 In accordance with Article L33421 of the Public Health Code, the sale of alcohol is prohibited to minors, you must be 18 years old to place an order.